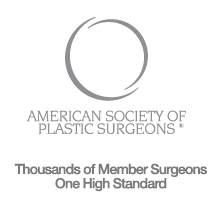 Just like breast augmentation, lip fillers can be anything YOU want them to be. 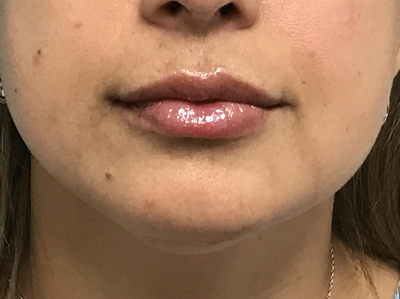 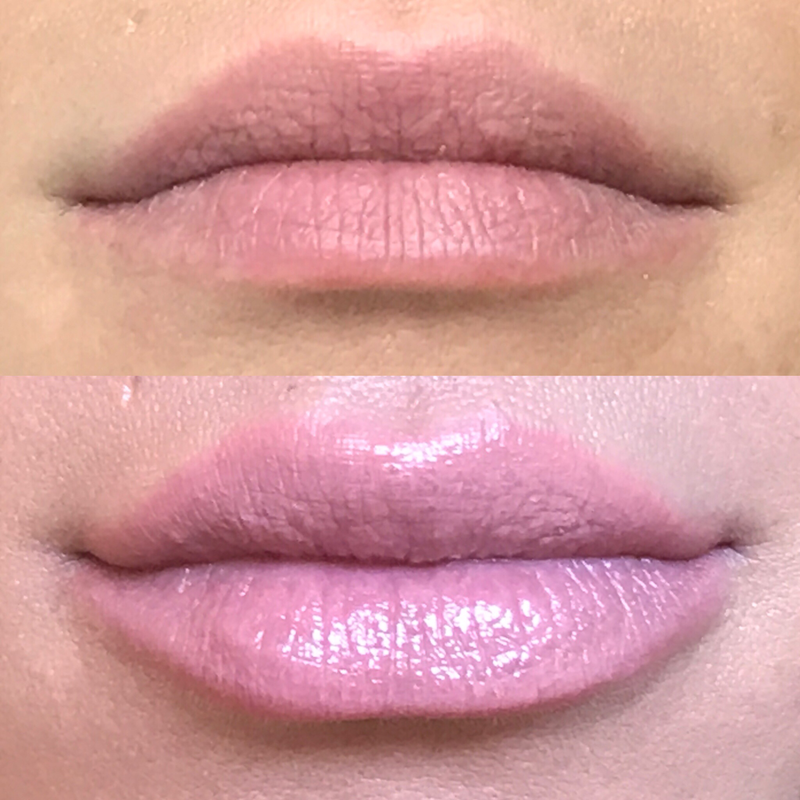 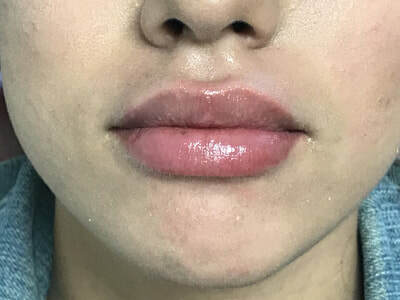 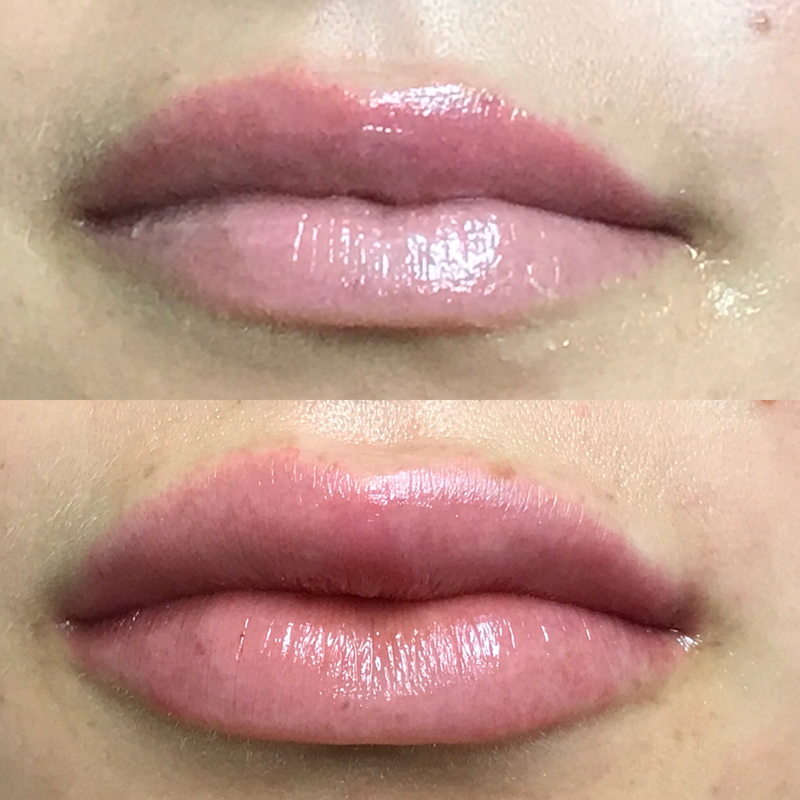 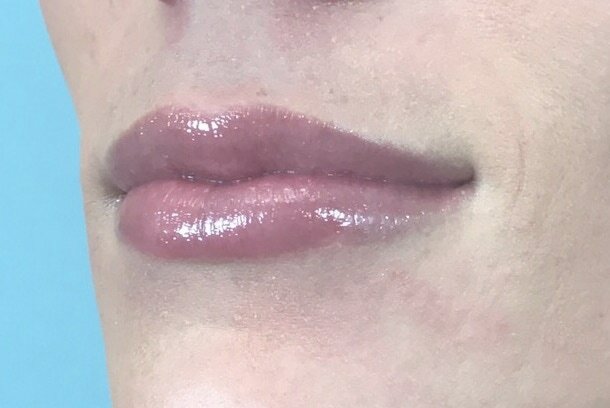 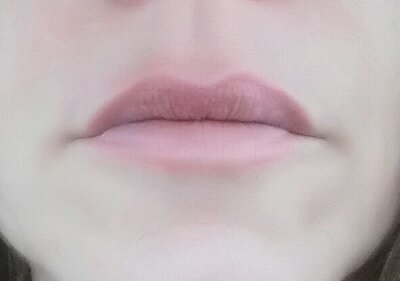 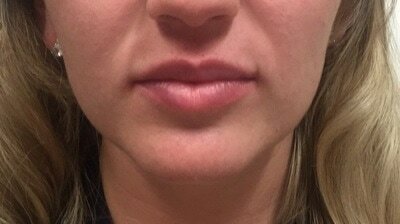 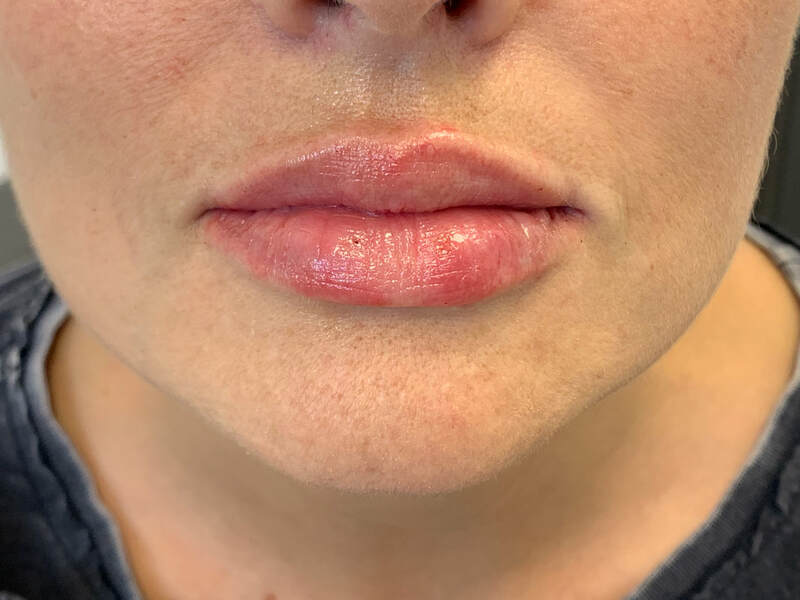 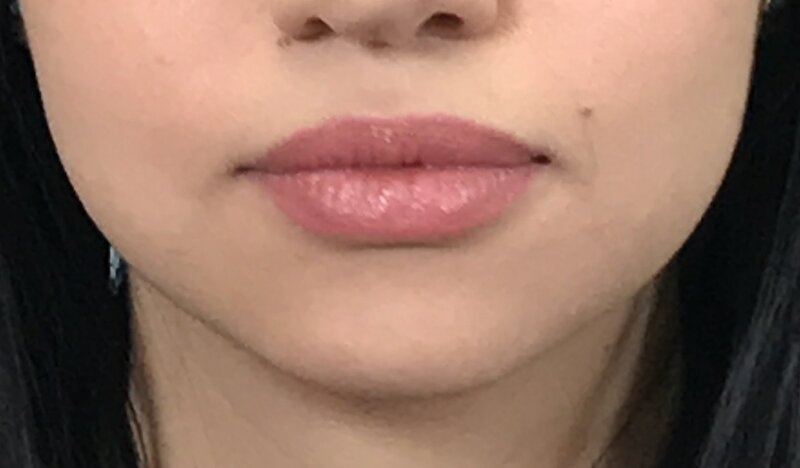 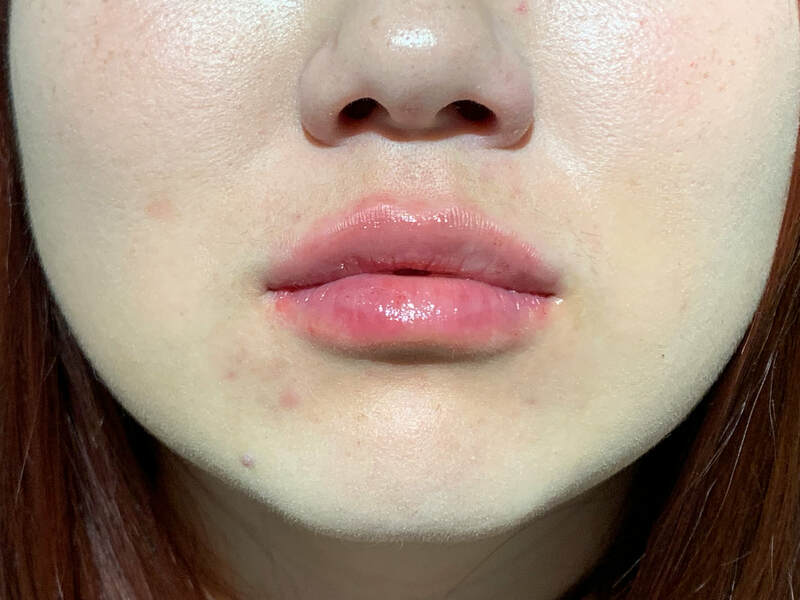 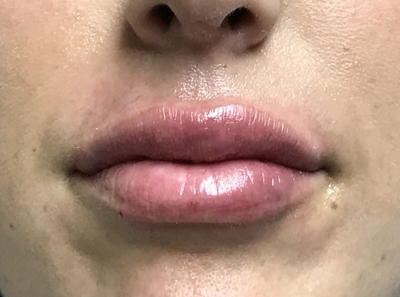 A vial of restylane can give a nice full pout. 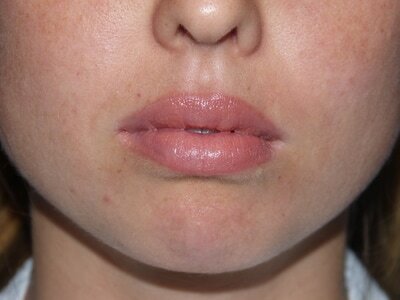 ...but those rules can be broken by adding more to the upper lip, giving a more sultry look. 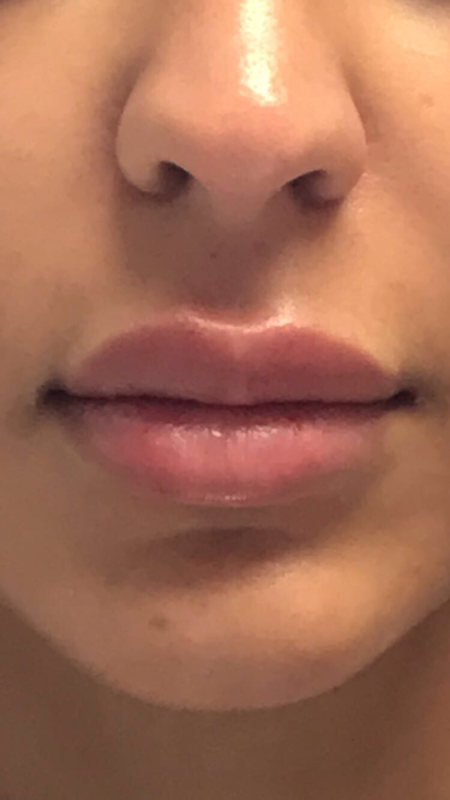 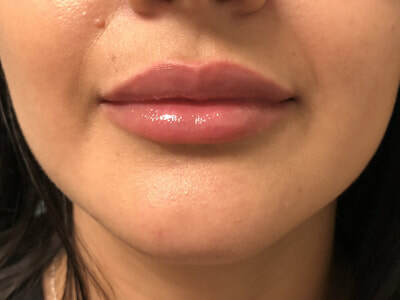 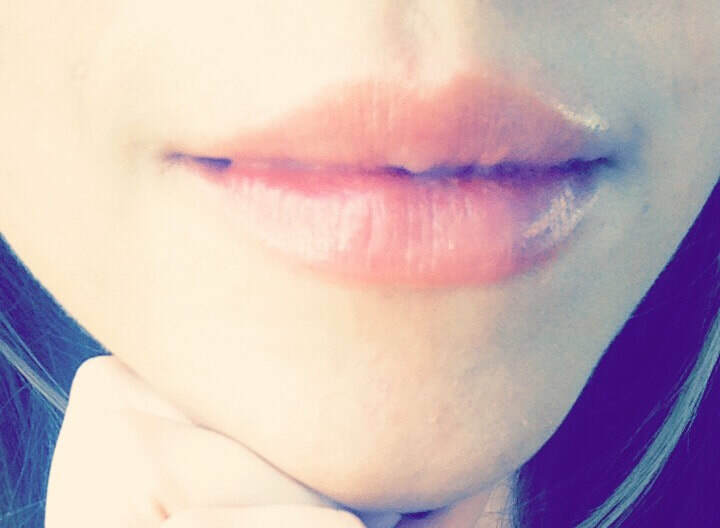 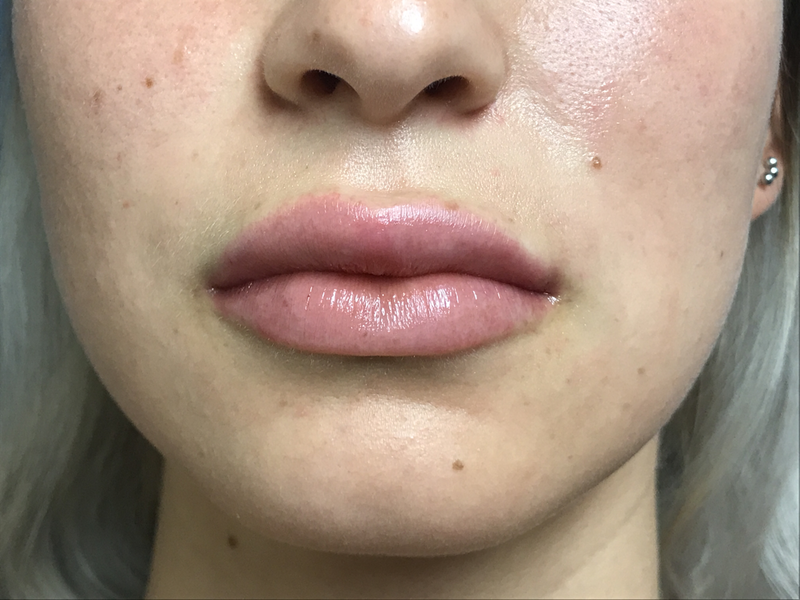 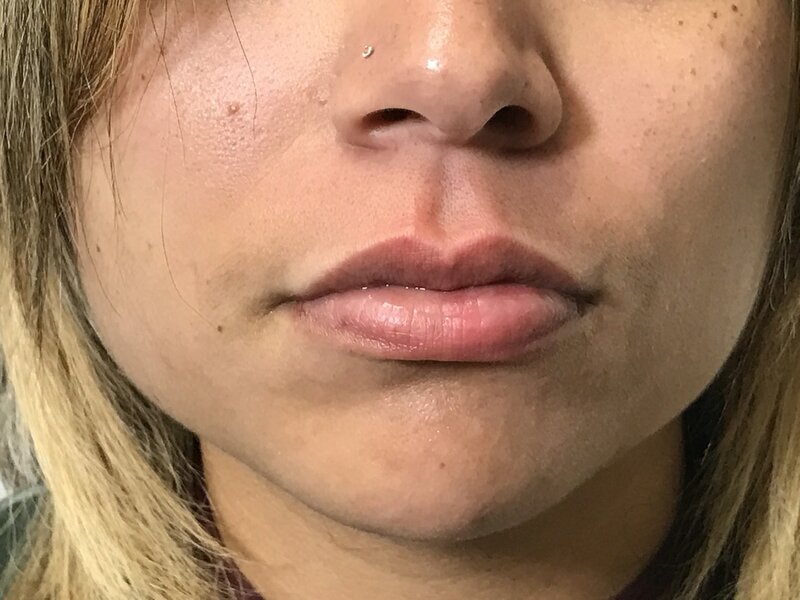 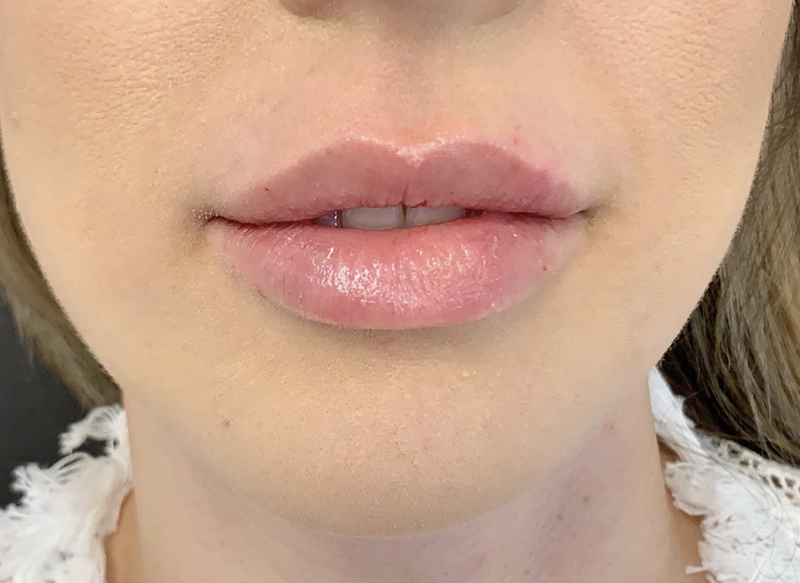 Lip fillers improve on your natural shape. 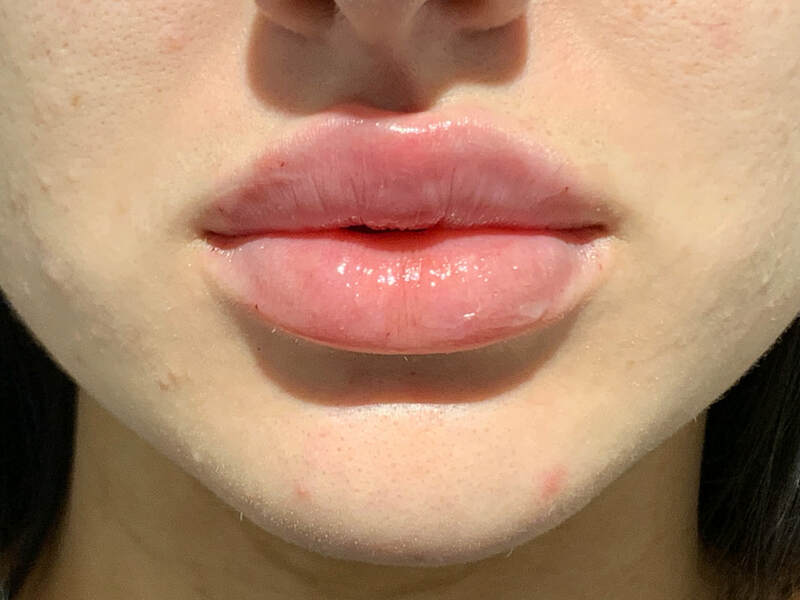 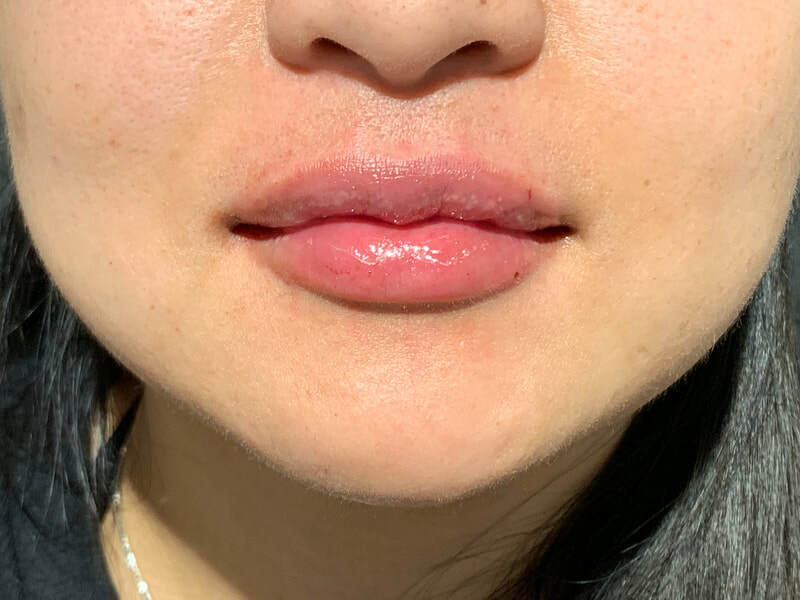 Lip injections last about a year and are a known source of confidence (our motto; see images below).